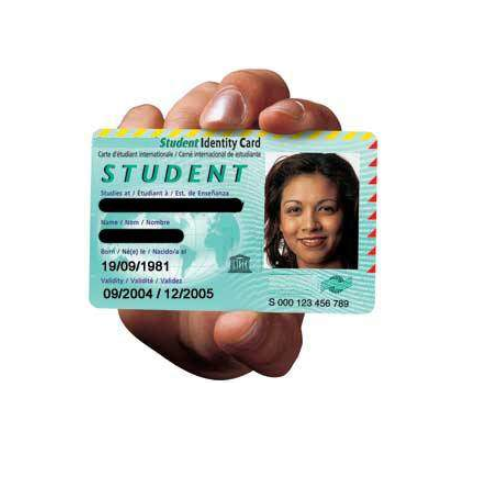 Our range of Plastic Cards includes Visiting Cards, School-College Identity Cards and Membership Cards. These cards are offered as per the international quality standards set by the industry. Banking on our enriched industry experience, we are able to offer a wide gamut of Visiting Cards. Our company is highly acclaimed in offering a wide range of Visiting Cards. This superior make Visiting Cards is highly appreciated for its salient features such as efficiency, easy handling, long service life, and easy maintenance. The entire range is offered at industry leading prices. 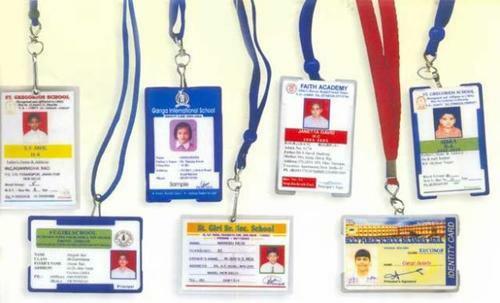 In the wake of the ever rising demand for reliable products, we are engaged in offering a wide assortment of School College Id Cards. 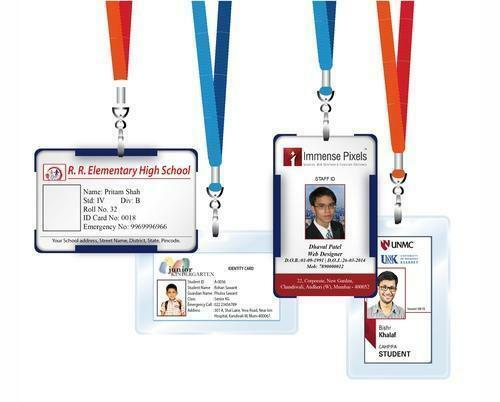 We manufacture these high-quality School College Id Cards by making use of premium grade quality raw materials that are procured from reliable vendors of the industry. We take into account the international quality standards set by the industry and fabricate the best quality School College Id Cards. 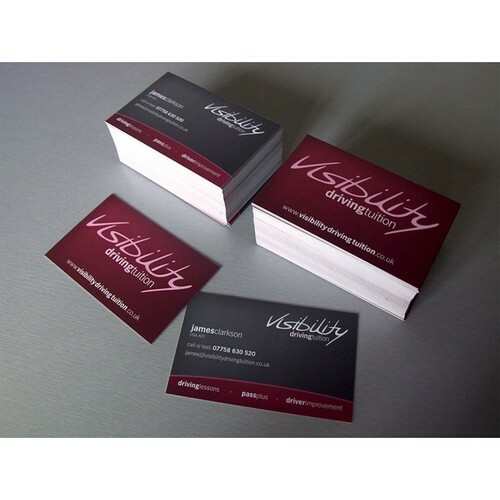 With the active support of our team of experts, we are engaged in offering a huge gamut of Membership Cards. 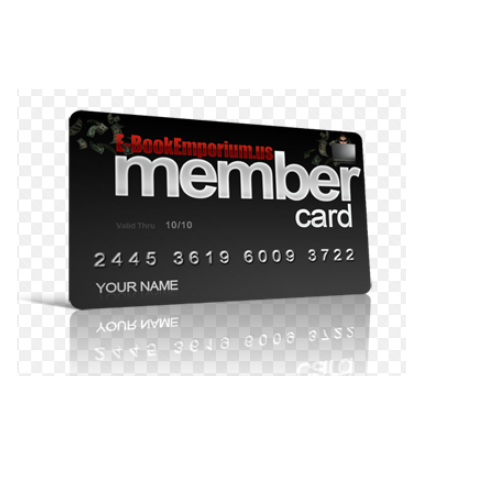 Leveraging on our enriched industry experience, we are engaged in offering a huge gamut of Membership Cards. This high grade Membership Cards is extensively used across different industrial sectors s. We take into account the variegated needs of our international clients and offer suitable range of Membership Cards. In the wake of the always rising interest for solid items, we are occupied with offering a wide collection of College Id Card. We produce these top notch College Id Card by making utilization of premium evaluation quality crude materials that are acquired structure solid sellers of the business. We consider the universal quality gauges set by the business and create the best quality College Id Card. We are one of the predominant manufacturer and exporter of a wide range of I- Card.